‘If there's not a rebellious youth culture, there's no culture at all. It's absolutely essential. It is the future. This is what we're supposed to do as a species, is advance ideas.’ - John Lydon. 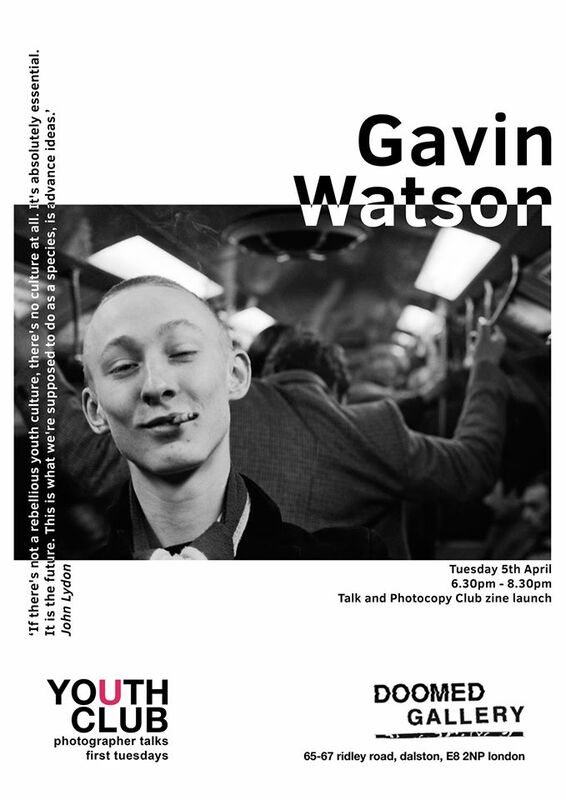 A High Wycombe lad armed with a camera, Gavin began photographing his brother Neville in the early 80s, going on to unwittingly document one of the most misunderstood youth subcultures. Tender portraits and spirited adolescent friendships will take us from the British Skinhead scene through a transition to 90s Rave Culture and on to Gavin’s contemporary work as a practicing photographer.